In key mapping, special keys of Microsoft Sculpt bluetooth keyboard return all(1) scancode=125, then cannot be mapped. Is there a way to map thoses special keys? 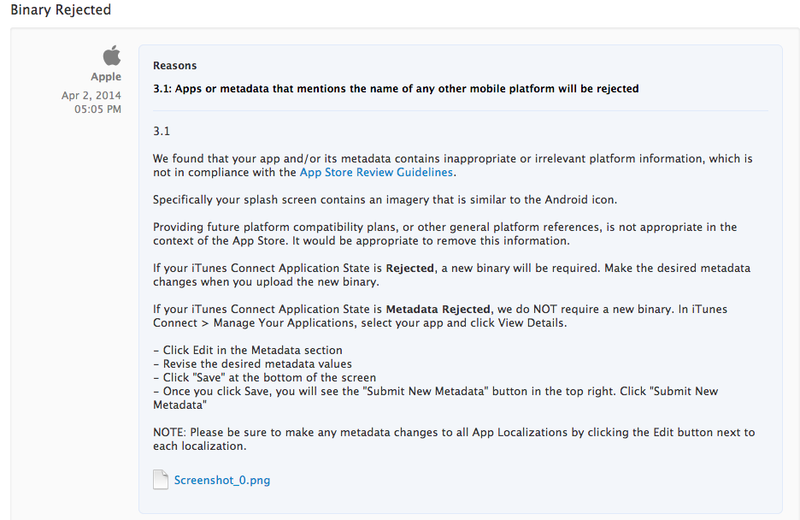 What a silly reason to reject your apps! Have you tried Amazon? I installed the External Keyboard Helper demo in my Amazon Fire Tablet, and it runs perfectly. I love it! It'd be awesome to have the full version for Fire OS. Jeez, the app nazis strike again! I'm a Mac head but yet another reason to stick to Android mobile devices.